My two absolute favorite things in the world are missions and photography. I’ve taught English in China, organized summer camps in Russia, and done village work in India. On all of my trips, my camera is constantly with me, documenting the moments I never want to forget. It hadn’t ever occurred to me that missions and photography had anything to do with each other. In the last year, however, God has given me a vision for using photography to inform the church. Through media I can help us to see the need for the Gospel all of the world and also the ways in which God is at work. My trip to Vietnam is the first step in that direction. 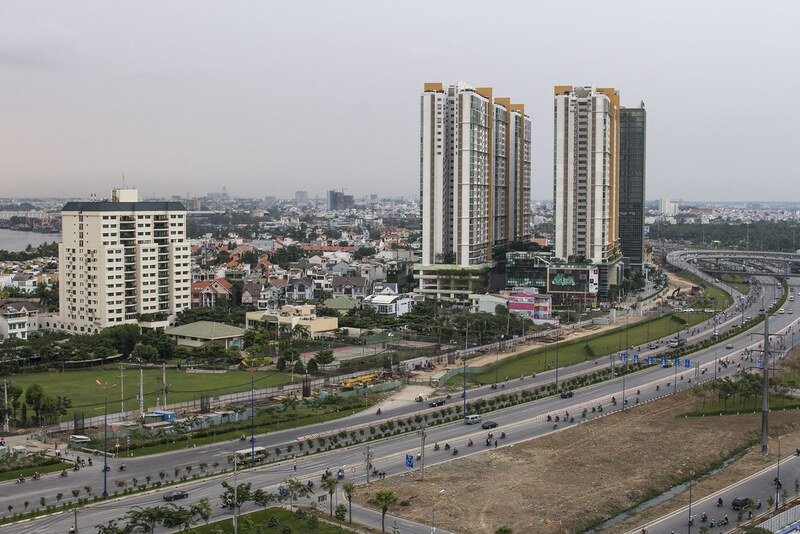 Over the next few months, I will be traveling across Vietnam, working my way from south to north. After flying to Ho Chi Minh City (Saigon), I will venture further south to explore the Mekong Delta, and then return to the city. After a few days of rest, I will journey to the Central Highlands and then make my way to the coast via Da Nang. From Da Nang, I will fly to Hanoi, Vietnam’s capital. 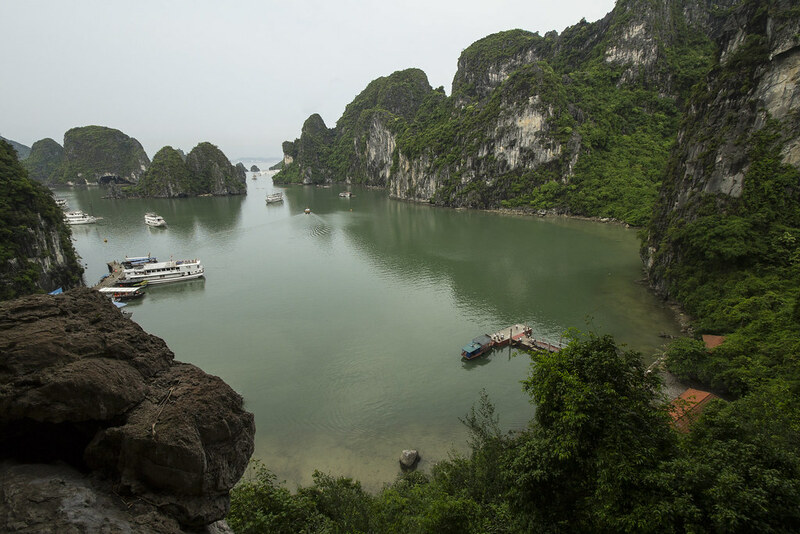 After Hanoi, I will spend several days traveling further out to port cities, Ha Long Bay, and the mountains just south of the Chinese border. Finally, I will return to Ho Chi Minh City and prepare to head home. Before God opened the door for this trip, I knew next to nothing about Vietnam. As I have begun to do more research, though, I am already starting to fall in love with this incredible country. I’m so eager to learn who the Vietnamese are, what their culture is like, and what needs they have. My hope is that through my photos and stories, more believers will want to get involved in bringing the Gospel to Vietnam. I cannot wait to begin this journey, and I am so excited for you to share this experience with me. Are you ready? 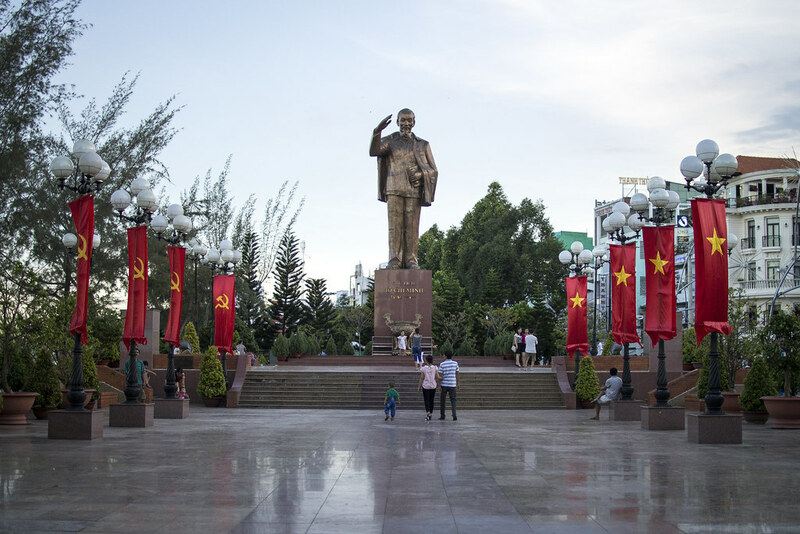 Follow Rachel’s Journey from September to December this year as she travels through Viet Nam. We will publish a weekly email recap and you can follow more updates and see photographs through our various social media channels with the hashtag of #rachelsjourney. Two qualities stand out when you meet the peoples of Vietnam - they are friendly and they are entrepreneurial. 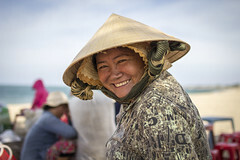 Such is the case with this smiling lady, a street vendor selling iced coffee and fruit drinks. 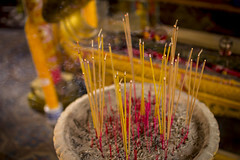 Burning incense is seen everywhere throughout Vietnam as it is used in worship of ancestral and other spirits as well as idols. 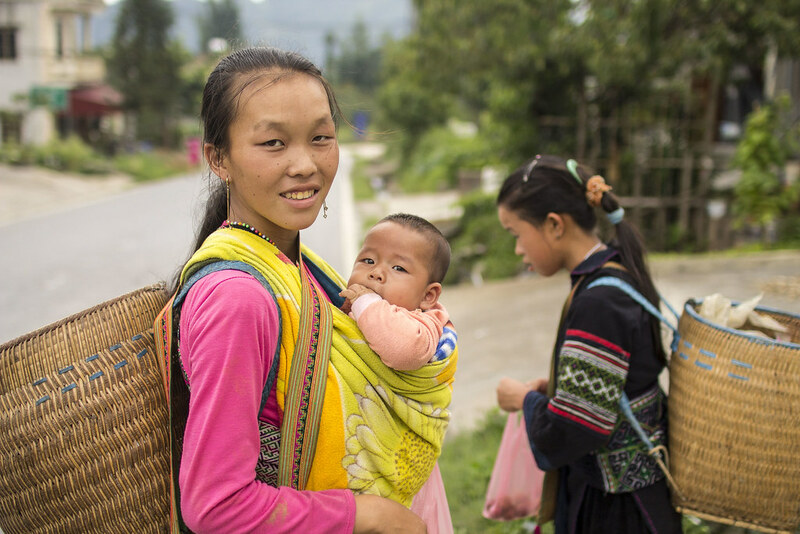 The Vietnamese government recognizes 53 ethnic minorities within the country in addition to the majority or Kinh people. 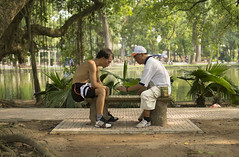 Our prayer is that all the peoples of Viet Nam be reached with the Gospel of Jesus Christ. 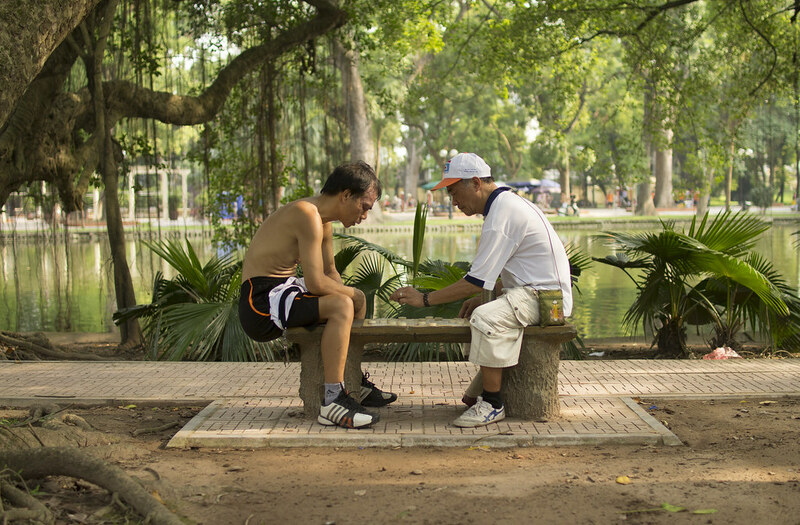 Chinese Chess or cờ tướng as it's known in Viet Nam is a very popular pastime. From north to south, all up and down the country of Viet Nam you will find the beauty of God's creation as seen here from the northeast coast and Halong Bay. 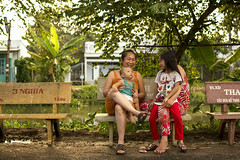 Family relationships are one of the most important values among the peoples of Vietnam - and many young families abound with over half the population under the age of 35. 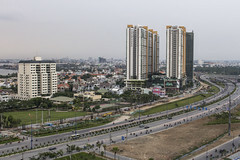 Ho Chi Minh City, the former Saigon, together with Hanoi are the first and second largest urban areas within Vietnam. The growth of these and other urban areas intensifies every year. Ho Chi Minh, the founder of Vietnam, is highly revered and respected, even worshipped by the people here.